Alex Zanardi is a multi-gold medal-winning Paralympian, a two-time CART champion, and had a special edition of the Acura NSX named precisely after him. And due to a racing crash years ago, he lives without legs. This is how he drives a race car. Zanardi lost both of his legs in a crash at a CART race in Austria, along with almost three quarters of his blood volume. It’s amazing that he survived at all, let alone went on to some of his greatest career accomplishments after the incident. 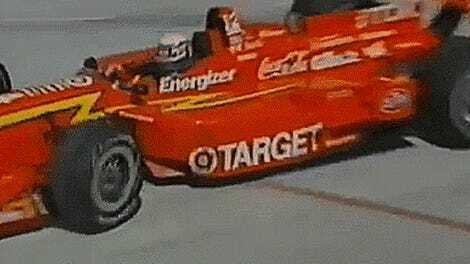 Alex Zanardi will never give up, and how he uses hand controls on the steering wheel of his race car is a testament to that. If you thought driving in the regular Daytona 24 Hours is hard, now just try to imagine what it’s like for Zanardi.